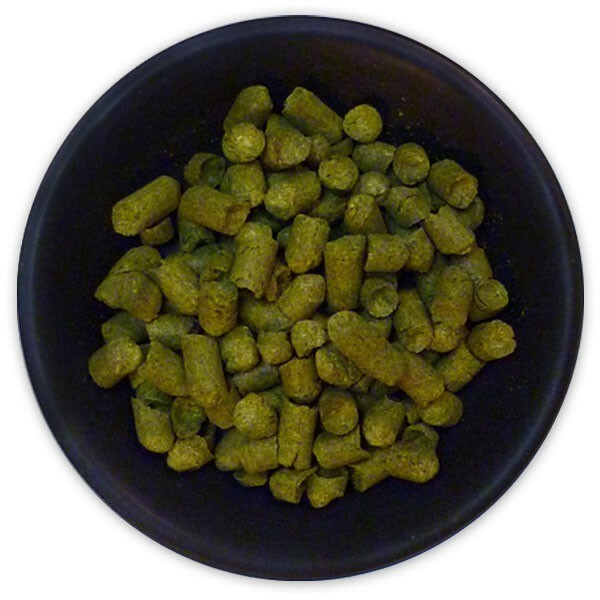 AU Summer Hops - Texas Brewing Inc.
A new variety from Down Under, bred to be an aroma hop according to the European definition of that term, but with an indelible Southern Hemisphere character. Low in alpha acids with a high oil content and low cohumulone, Summer’s gentle melon and stone fruit overtones enhance the yeast-driven character of wheat beers, Belgian ales, and Brettanomyces fermentations. The moderate aroma delivers impressions of ripe melon and peach underscored by subtle hoppy spice and black tea notes.